Cute pic! Keep it up! 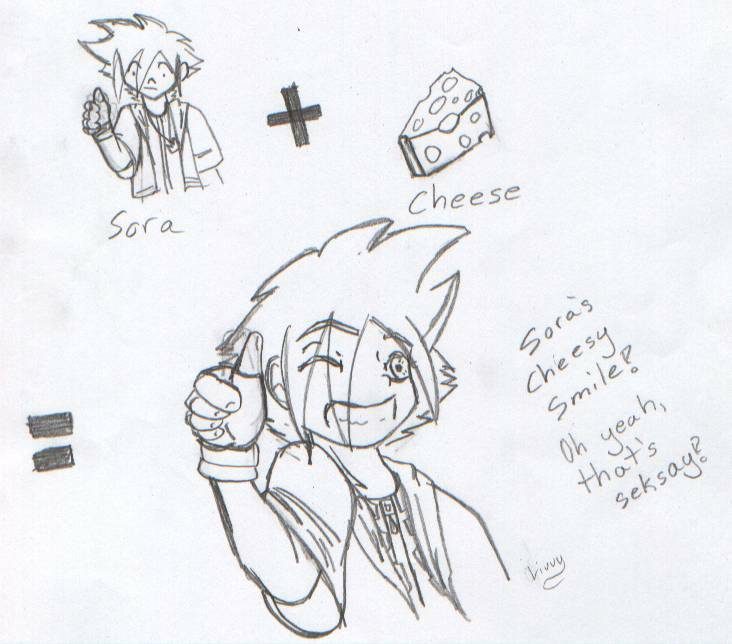 awww thats sora so kawaii!! i hate how they made him in the first game: gay, jumps like a retard, has a girly body, and sounds like a 8 year old (no offense to sora fans). but now, he shmecksay XD!